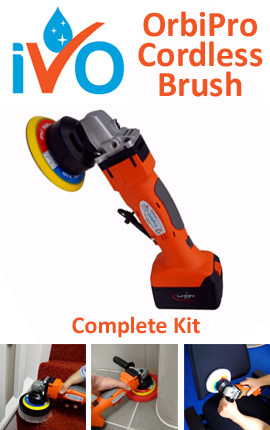 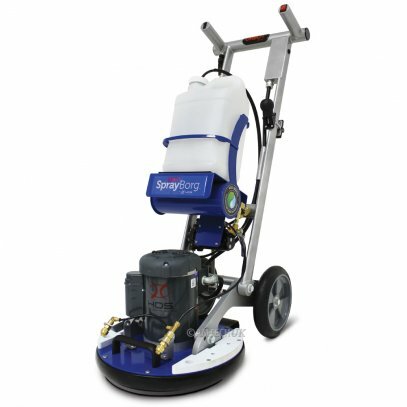 Amtech UK offers a comprehensive range of single disc rotaries including machines for stripping, scrubbing, wet and dry polishing and shampooing. 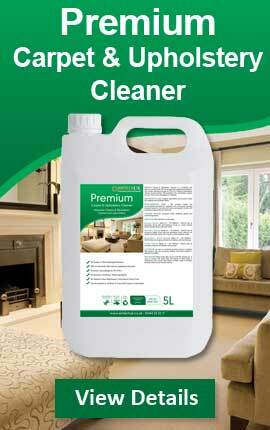 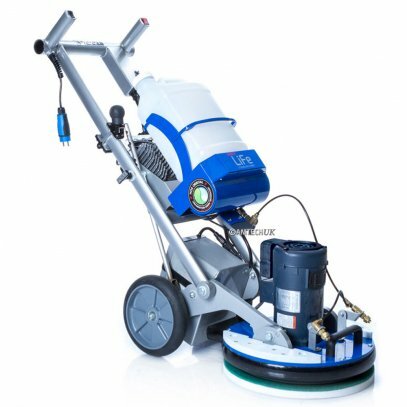 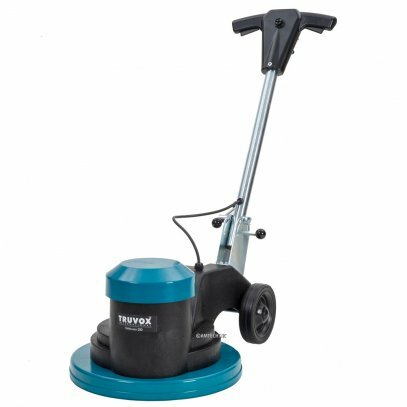 Amtech UK floor polishing and buffing machines are versatile, economical and powerful enough for the toughest floor maintenance demands. 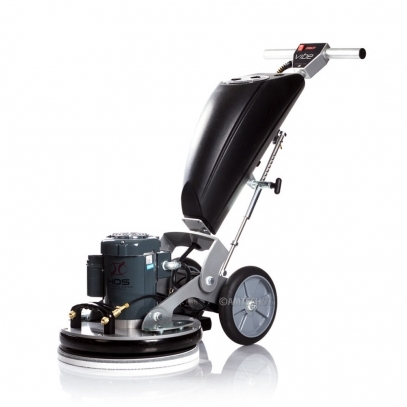 Amtech UK rotary floor polishing machines include single speed, dual speed, ultra high speed electrical powered floor machines from well know manufactures such as Powr-Flite and Pioneer Eclipse.